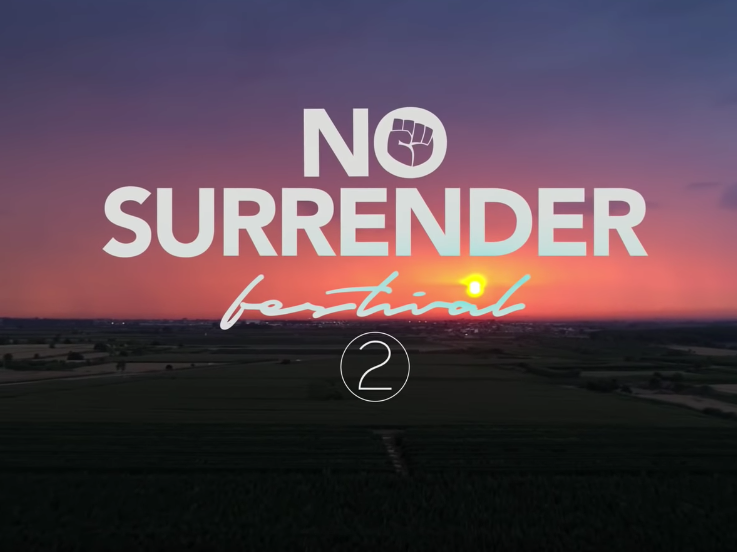 The video clip of the second edition of the No Surrender Festival held on June 30 in Vilanova de Bellpuig (Lleida) is published. The No Surrender Festival is a tribute festival to Bruce Springsteen where more than 1000 musicians and under the musical direction of Antoni Tolmosinterpretan at the end a song by the great Boss. In the first edition in 2017 the theme “No Surrender” was performed and in the second edition of 2018 the theme “Badlands”. The event takes place in the municipality of Vilanova de Bellpuig in summer.